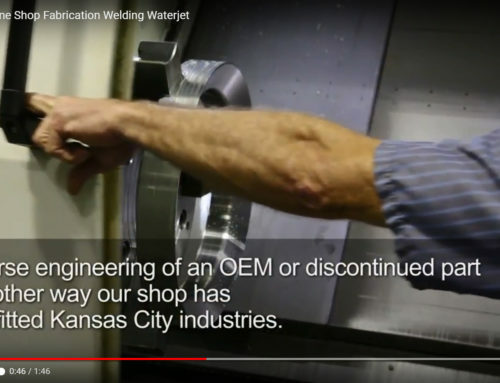 Precision CNC Machining in Kansas City | Lindsay Machine Works Inc. 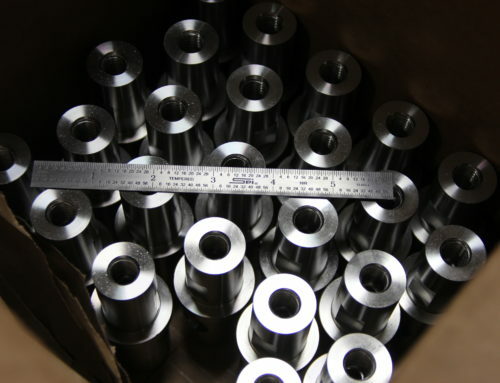 Call 816.257.1166 with your next machining project. 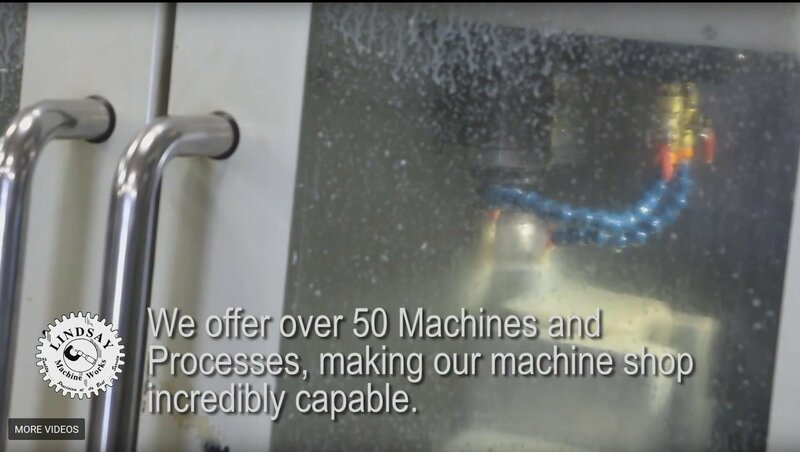 Included in our array of capabilities, Lindsay Machine Works uses over 23 CNC Machines. 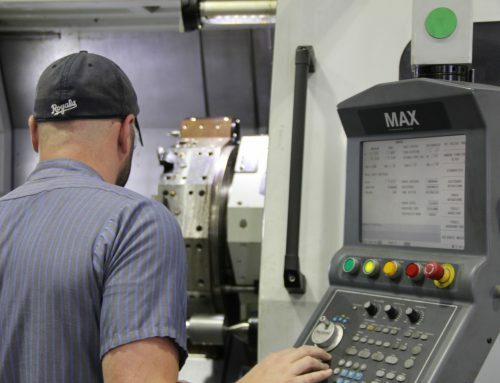 The Hurco 5 Axis CNC Mill is constantly running parts from all over Kansas City. Today it’s busy with a short run. Our machinist must know the characteristics of the materials he uses. In this case he is using UHMW plastic. This plastic moves and bends, it can get sticky if it gets too hot; these are characteristics he needs to keep in mind during the set-up. This short run of parts is for a processing equipment manufacturer. The machinist finishes the part in one of our 3 Axis CNC Mills. 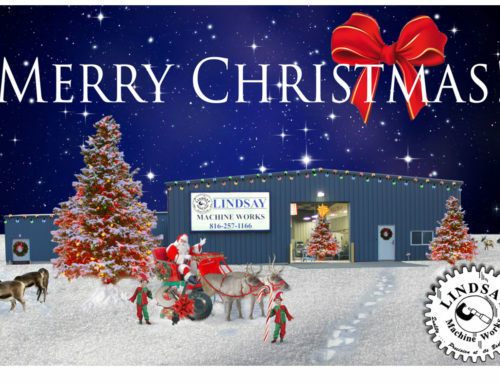 Lindsay Machine Works offer over 50 Machines and Processes, making our machine shop incredibly capable. 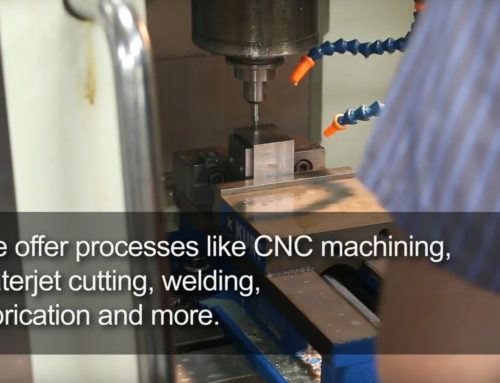 Our machine shop offers Emergency Services, One-Offs, Prototyping, Short-Runs, welding, fabrication and more. Check out more of our video’s..